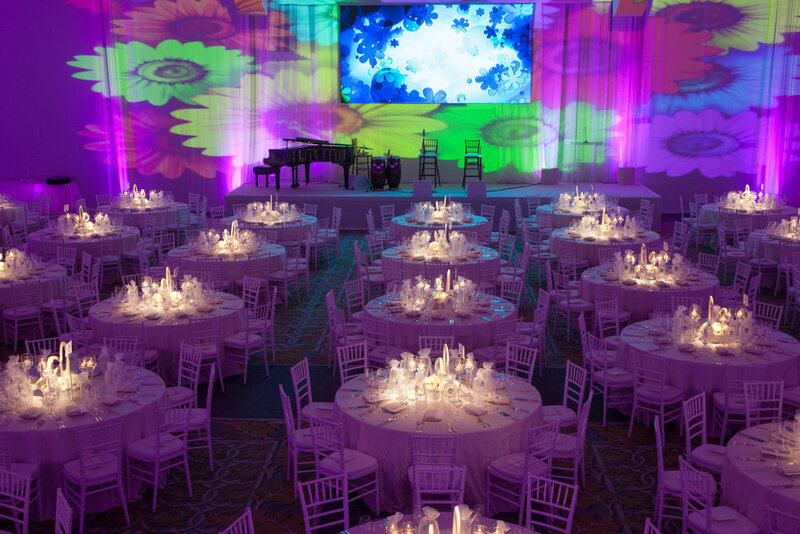 Your event is more than lighting and audio. Applying the right scenery and drapery will bring your event to life. as the only local production agency with the ability to create custom scenery with our local fabrication shop, your event will have a unique feel that you cannot find elsewhere.